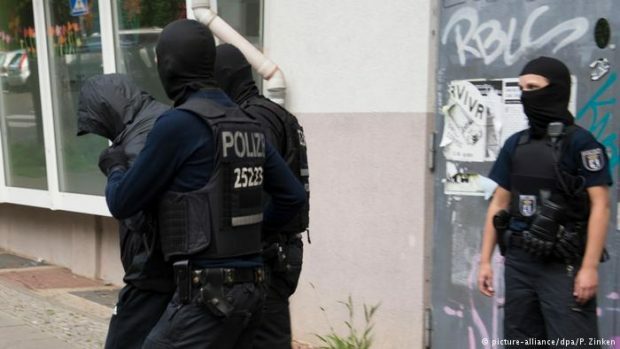 Berlin’s state prosecutors have claimed they have made a major sweep against one of the large organized crime families in the German capital: a”clan” of Arab-Lebanese origin,known simply by their initial R., to comply with German privacy law. Authorities confiscated some 77 properties, worth an estimated €9.3 million ($10.8 million). At a press conference on Thursday, Berlin chief state prosecutor Jörg Raupach said that 16 people were being investigated on suspicion of money-laundering, all of whom were part of the R. family network. None of them had been arrested yet.